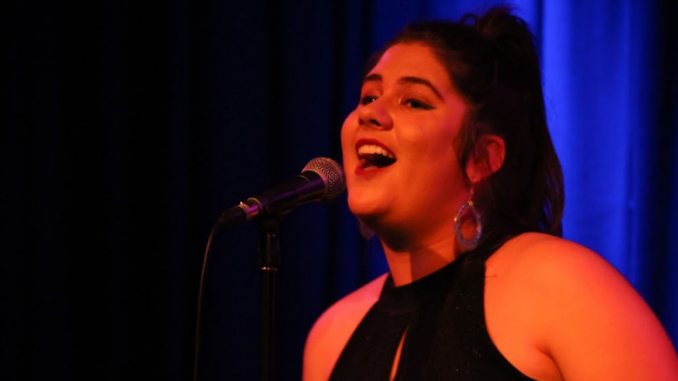 Currently studying a Bachelor of Music Performance at the Melbourne Conservatorium of Music, Melanie O’Brien has big dreams. In just a few weeks, she will be auditioning for the Music Theatre diploma program at NIDA – the National Institute of Dramatic Art. Ranked as the 10th best drama school in the world by The Hollywood Reporter, NIDA has been educating students since 1959. Boasting notable alumni like Cate Blanchett, Toni Collette, Mel Gibson and Baz Luhrmann, it’s no wonder why Mel would aim to study there. However, while around 5000 people around the country apply to NIDA, the institution only offers around 75 places across undergraduate and graduate disciplines each year. “At NIDA the course will be dancing, acting and singing, which is obviously the triple threat ideal that you kind of need,” she says. In the meantime, she works in arts management and creative administration for other performing arts groups. She is also a visitor experience assistant at the Arts Centre Melbourne, and the orchestra manager for the Victorian Youth Symphony Orchestra. This year she appeared in a number of amateur and professional productions, including ‘Tinder Tales’, a new Australian musical which premiered at the Melbourne International Comedy Festival. “I just love being able to share something with an audience and being able to create something with other creative people,” she says. With her impressive talents and long resume of performances, Mel seems destined for greatness, and she is doing everything she can to make it happen.